VSL#3® (30 sachets) is available at your pharmacy. Please make sure that you have the national CNK code 3605-706 at hand when you visit your pharmacist. 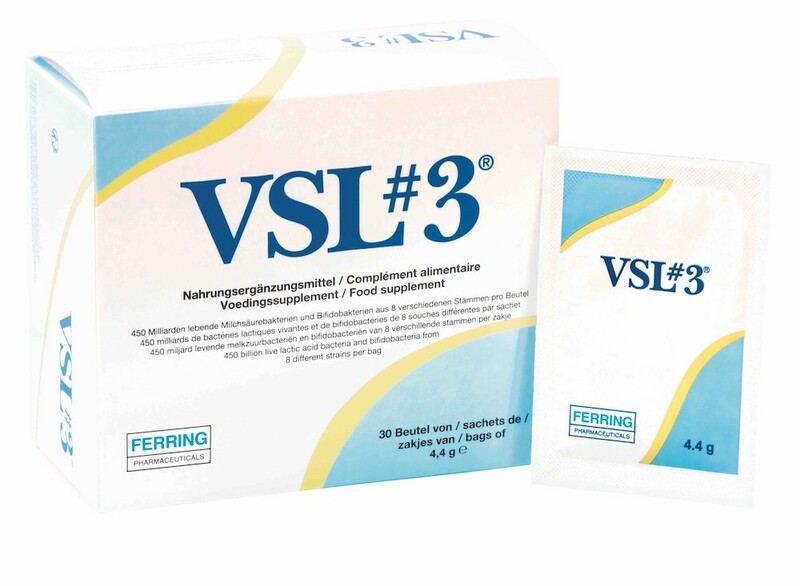 You can also order VSL#3® from one of the certified Belgian online pharmacies. Consult the list here.